This entry was posted in Fabulous, Life and tagged 2daysinseattle, Emerald City, Facebook, Klout, klout perk, Marketing, meet up, Meetup, San Francisco, Seattle, Social Media, tweetup, Twitter by Justin Scott. Bookmark the permalink. @Dragtionary @Chadmmmk awesome! I think we’re going to go out for dinner and drinks soon, join us? We’re at Silver Cloud Inn Stadium. 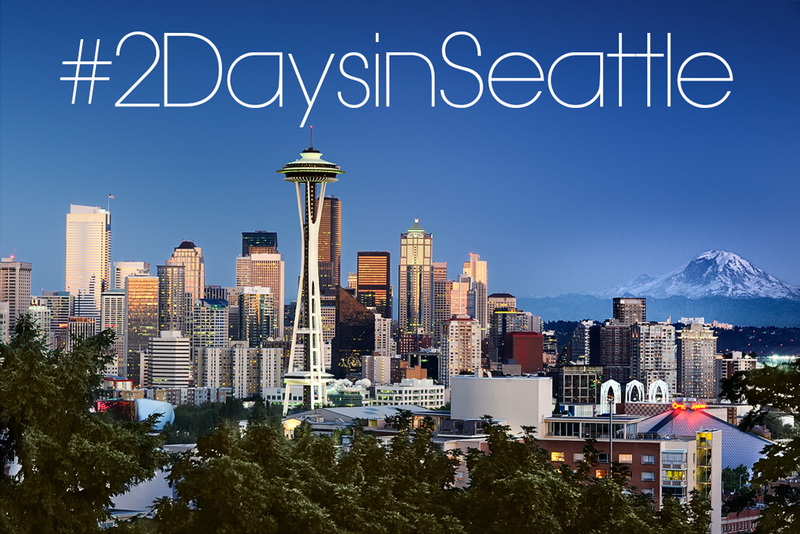 @justex07 @LilacCityMomma I totally would, but my #2daysinSeattle isn’t until August! @miacupcake @LilacCityMomma we’ll then you’ll just have to have your own! 😀 Enjoy your #2DaysInSeattle! @justex07 Oh, my article will be for the Huffington Post. I will of course link it out once it is written. You should see our itinerary.